Looking to have your show adjudicated? TANYS provides home site adjudications to our organizational members. With feedback from a trained adjudicator, your production can shine and your company can grow and learn. and to request an adjudication! Have you recently been adjudicated? Please take a moment to fill out an adjudication evaluation form. 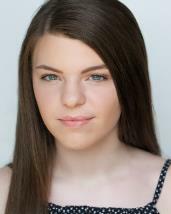 The Theatre Association of New York State (TANYS) is pleased to announce that Tioga Simpson, a graduate of Archbishop Walsh Academy in Olean, NY, is the recipient of the Ruth R. Legg Scholarship for 2018. 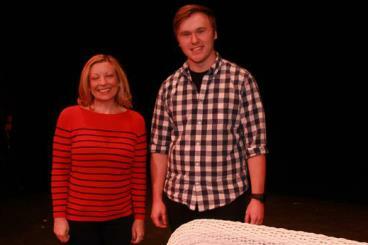 The scholarship is presented annually to a senior student who has elected to pursue a theatre career path. Tioga has been accepted at Baldwin Wallace University in Berea, Ohio, where she will pursue a major in Theatre and a minor in Arts Management. 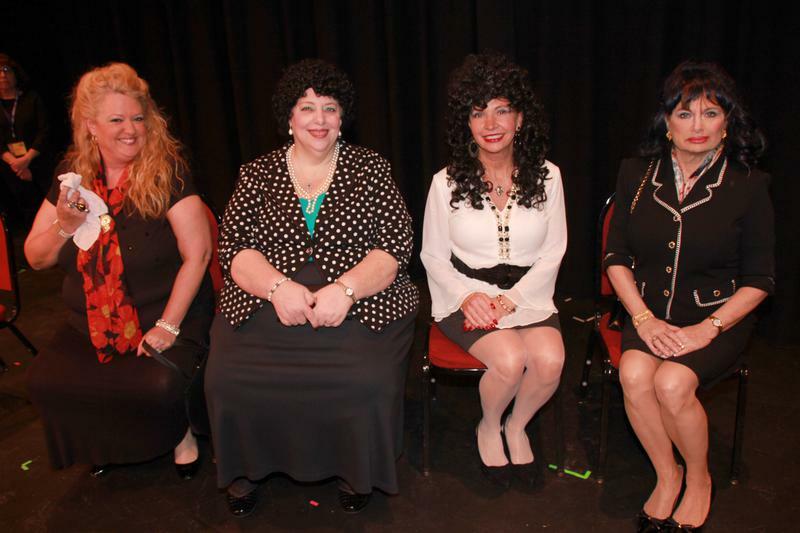 She has performed extensively with Olean Community Theater, Olean Theatre Workshop and the Cattaraugus County Living Arts Association. TANYS wishes Tioga success in her chosen field and looks forward to her future contributions to the theatre arts. 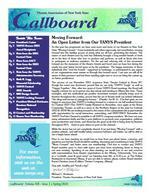 It's time to renew your membership for 2019. 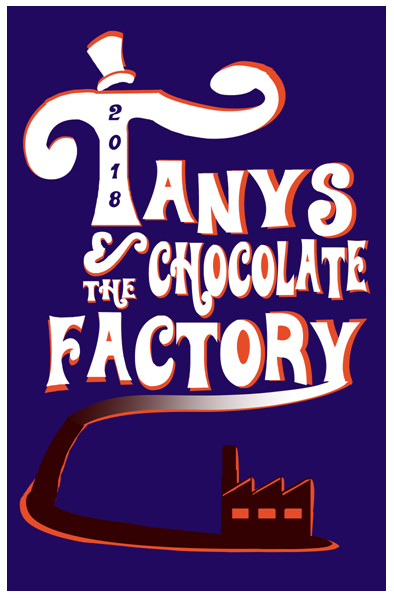 See the complete list of 2018 TANYS Festival awards! CLICK HERE TO VIEW THE 2018 FESTIVAL PHOTO GALLERY! In this season of giving, TANYS is sincerely grateful for the support of our sponsors and donors.